Everyone wants to have a beautiful white smile. It can be a complete blow to your confidence if you are not happy with your smile - or the color of your teeth. At Alexandria Smiles, we want you to always feel confident with a bright, white smile. 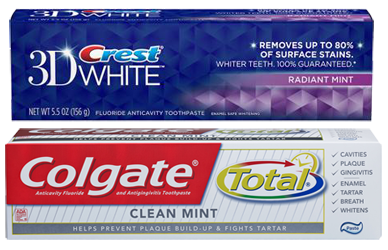 Toothpaste manufacturers, like all companies, need consumers to buy their products. A large tube of toothpaste can last for months. To increase the amount of products they are selling, they promote what consumers desire – a white smile. They offer toothpaste that they claim can whiten your teeth. Whitening toothpaste is not on the teeth long enough to give you the results you want and may cause abrasion to the surface of the teeth. This can cause harm to your teeth, and all it is actually doing is removing surface stain. 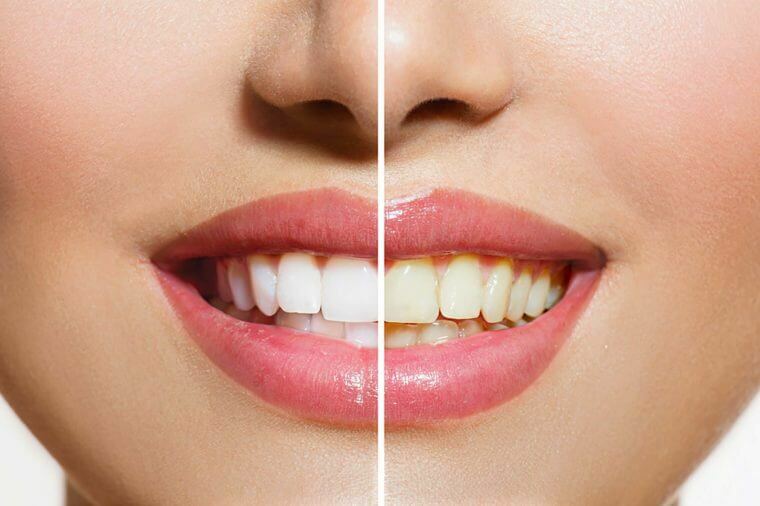 To actually whiten teeth, you need to bleach them with whitening gel. 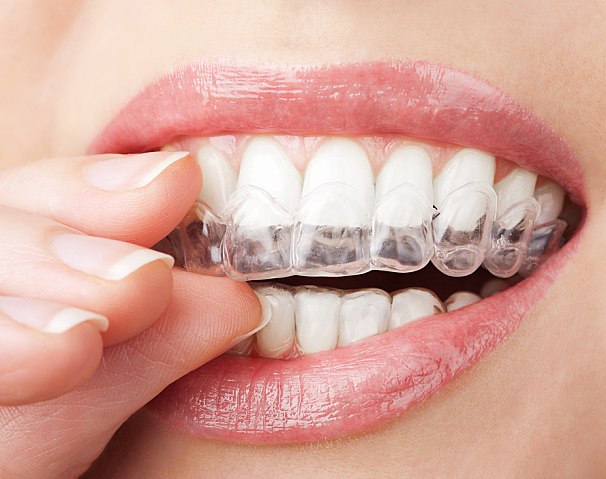 The gel penetrates the teeth and whitens them from the inside out. It gives you longer lasting results and will not harm the teeth. At Alexandria Smiles, we make custom trays that fit your mouth and are more comfortable than strips you see in the toothpaste aisle at the store. If you have a big event and need results now, we offer an in-office whitening service. You can walk out of Alexandria Smiles with a smile anywhere from 6 to 12 shades brighter than when you walked in. We also include custom whitening trays so that you can do touch ups at home. Don't be persuaded by companies offering over the counter whitening products that are ineffective and expensive. Give our in office whitening a try. Let Alexandria Smiles give you the results you want to see and you can get back to confidently flashing your smile to everyone you meet.